If you own a business website powered by WordPress, here is something that you might have overlooked. Did you know that you can add an extra set of features to your website through your browser? 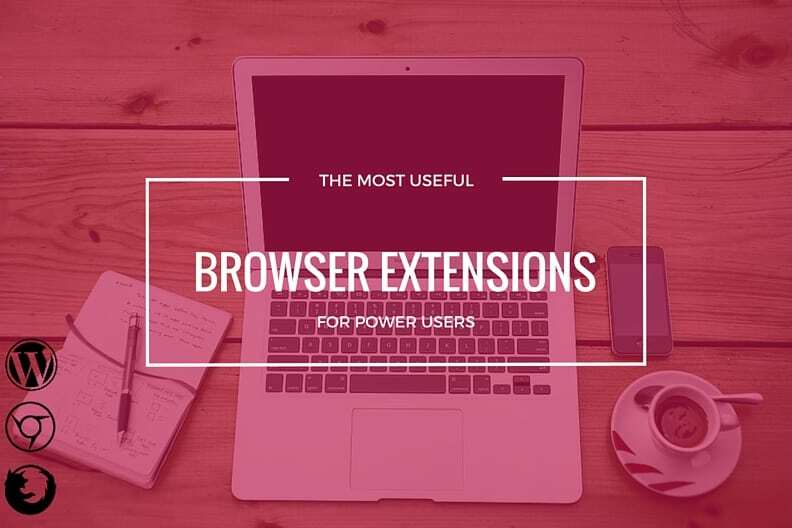 Both Chrome and Mozilla Firefox are well equipped with several useful WordPress browser extensions that can be helpful for your website. WordPress is an immensely powerful CMS in its own respect, but you could make it faster and increase its performance with the help of your browser. Update your browser to the latest version to take advantage of the latest optimization, improvements which in some cases can drastically improve browsing experience. Reduce the number of extensions in your browser. Often people install a lot of extensions on their browser, most of which are bogus. Choose the best few WordPress browser extensions and stick to them. As the name suggests, Grammarly helps you identify not only spelling and grammatical mistakes in a jiffy. The spelling mistakes are underlined in red whereas the grammatical errors are marked with green. You need not worry about proofreading your content yourself-Grammarly does it for you in an instant. Ever visited a website where you really felt drawn to their colour styles and themes? ColorZilla allows you to add an eye dropper tool to your browser so you can easily find the hexadecimal code for any color on the sites that you visit. GooEdit is an extension to make swift adjustments to photos on your post drafts before publishing. Just select the image you would like to edit, then adjust options such as the brightness, hue, saturation, contrast, and sharpen blurring, color adjustment, cropping and a handful of filters. Ever visited a website and found its theme really attractive? 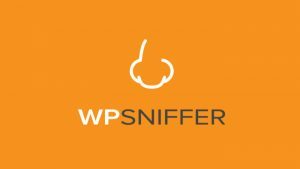 If you visit any website that is powered by WordPress, WPSNIFFER will tell you the theme of that website. All you need to do is click on the button once you install it, and you will immediately be able to see what theme that website is using. App.telemetry allows you to test your site’s speed. You can see exactly where you can improve your site’s speed with the categories listed for you along with the total load times. Some of the categories you can see include redirects, cache, DNS lookup and on load events. While it doesn’t show detailed stats, it’s a great solution if you need a quick way to check the progress of your site while you’re in development. 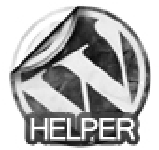 This add-on offers a useful menu of tools that make it easy to gain quick access to developer-relevant pages of the WordPress Codex. It’s also allows you to search after strings of text that is currently marked and conveniently switch to the WordPress backend of the current site. 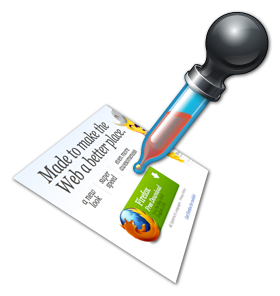 Screengrab is a firefox add on which allows you to save any page as an image and post it to your WordPress blog. It is handy if you come across something useful on a web page and want to show it to your readers. This extension enables you to instantly view your notifications on WordPress.com, create new blog posts, and follow sites easily from the Firefox browser toolbar. 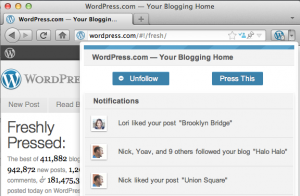 It saves a lot of time and delivers instant notifications from WordPress.com as soon as you get a new like or a new follower on your blog post. It also allows you to follow sites from your WordPress.com account You can publish content on your blog without actually having to visit WordPress.com. Zemanta recommends articles, links, tags and images while you write a blog post.If you run out of new blogging ideas, Zemanta will suggest content from all around the internet . It takes only a single click to access most of the features of this tool , and you can add stunning images and related/relevant links to your blog posts. This add on will help you in increasing page view count and enhancing the quality of your website. 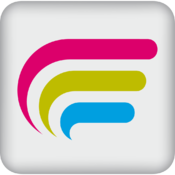 ScribeFire enables you to collect information for your blog posts. You can drag and drop formatted text while browsing pages. This tool also helps you take down notes. It is a very useful tool for the bloggers who want to collect resources for their blog from the world wide web. You also have the option of changing your notes into actual posts. If you want to run your business website in a smooth manner and want to take advantage of your browser to enhance the quality of your website, look no further. Using these features can work out wonders for your website and will save you a lot of time and effort.